Located within the Pottstown Farmer’s Market, Aye Caramba Taco is dedicated to providing Modern Mexican Street Food. When you eat our tacos, the first thing you will notice is the freshly pressed and grilled organic corn tortilla. 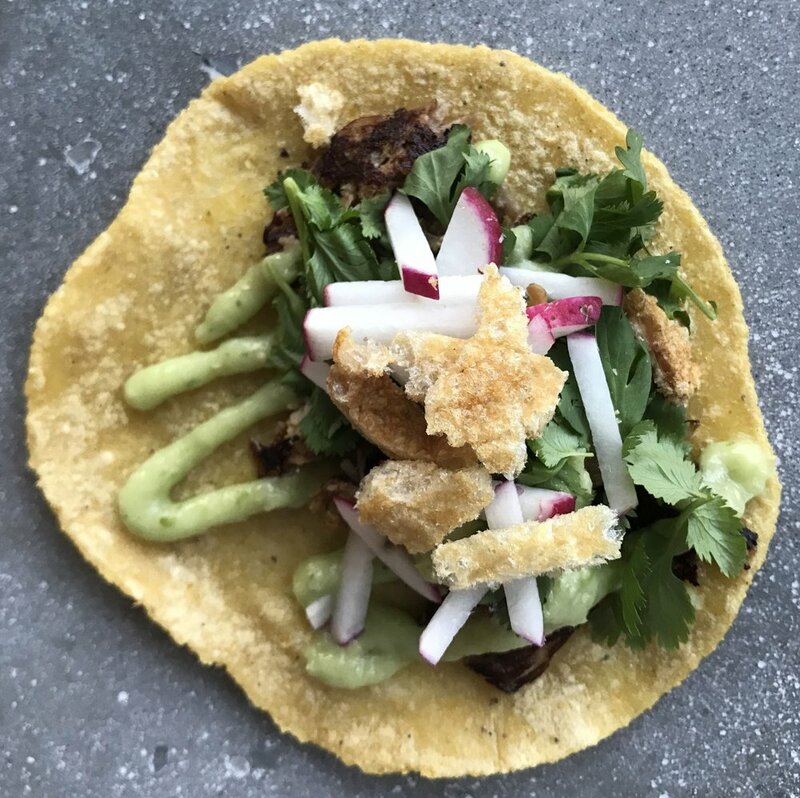 Every taco is made by hand…all the way down to the tortilla. Every marinade, salsa, and topping is made from scratch using a variety of dried chiles, fresh fruits and vegetables, and classic Mexican technique. Ok, we don’t make the cheeses, but we’re working on it! our entire menu is Gluten Free. Yes, even the Fried Fish Tacos which are coated in our Organic Corn Tortillas. Call us for takeout, or feel free to enjoy our food in the Market’s seating area.